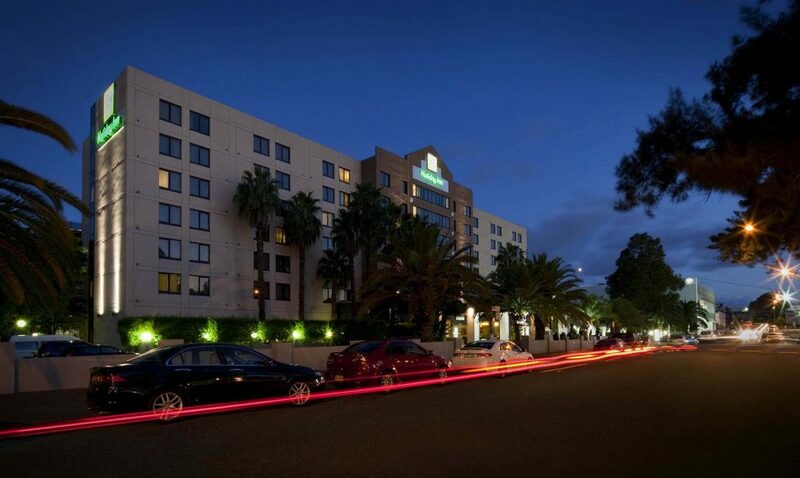 The modern Holiday Inn Hotel in Parramatta's suburban business district is a 6-minute walk from Harris Park train station, 2.1 km from Rosehill Gardens racecourse and 14 km from the Koala Park�Sanctuary. To book your accommodation please call (02) 9891 1277. The Hotel is located at 18-40 Anderson Street Parramatta.